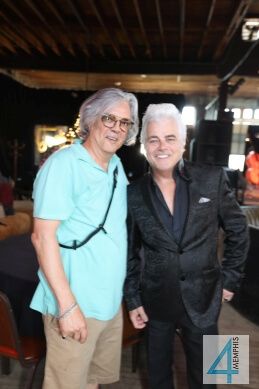 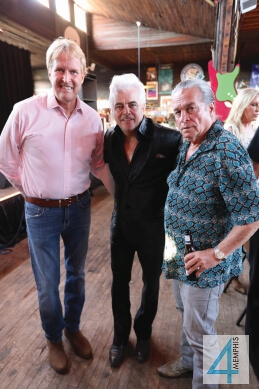 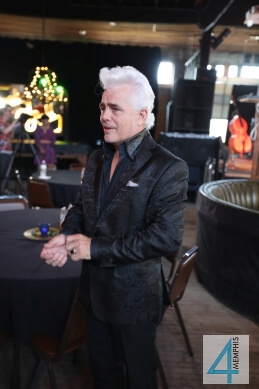 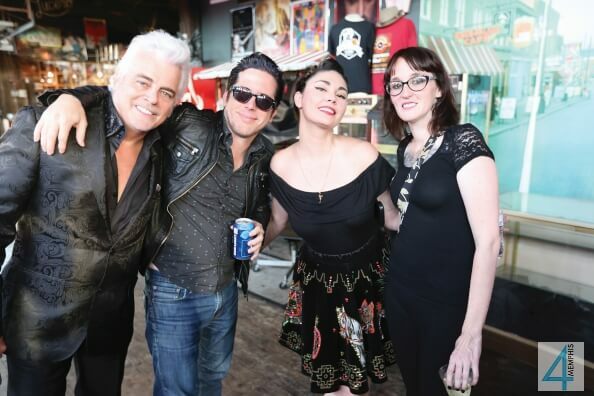 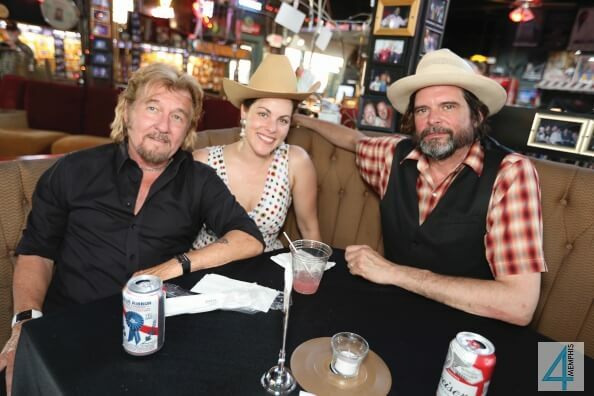 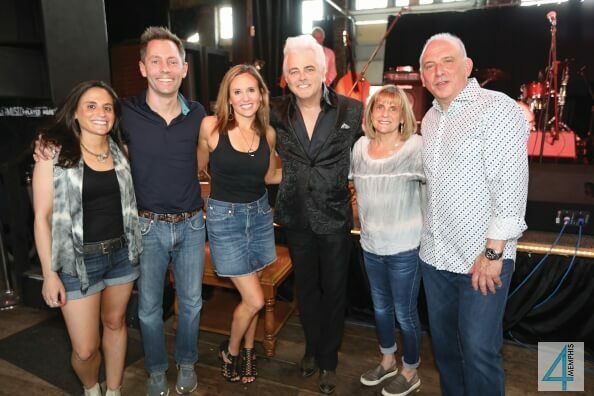 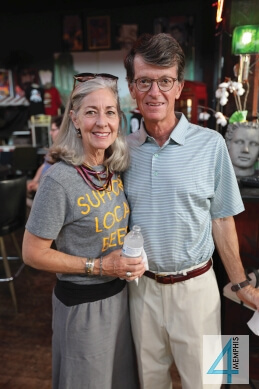 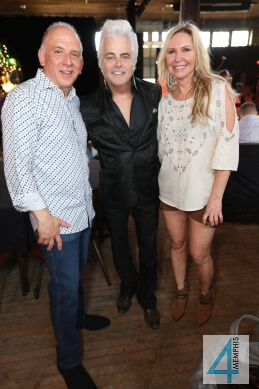 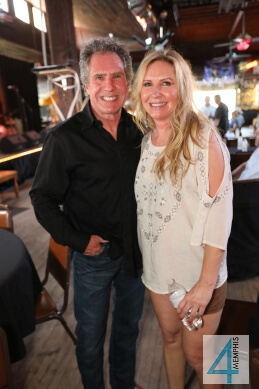 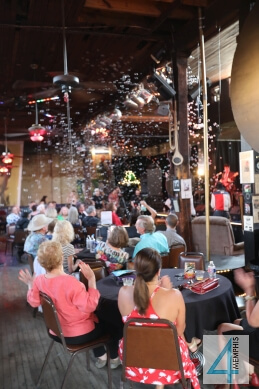 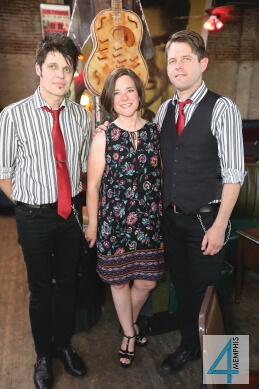 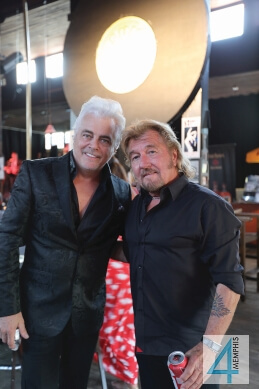 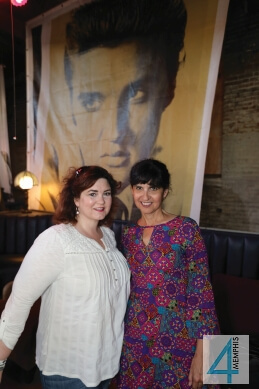 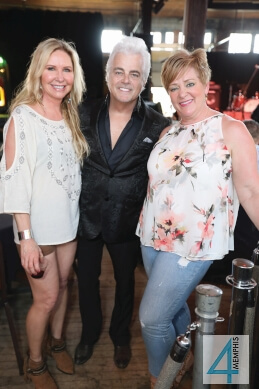 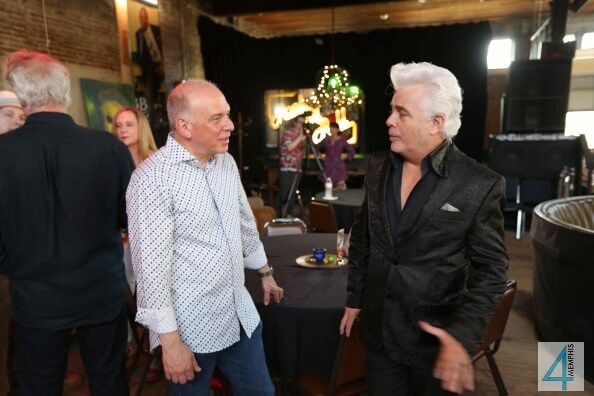 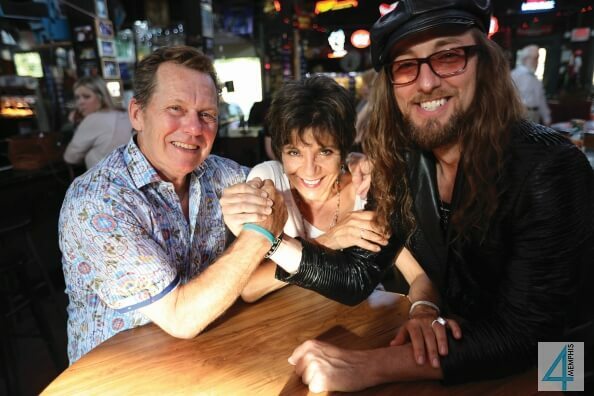 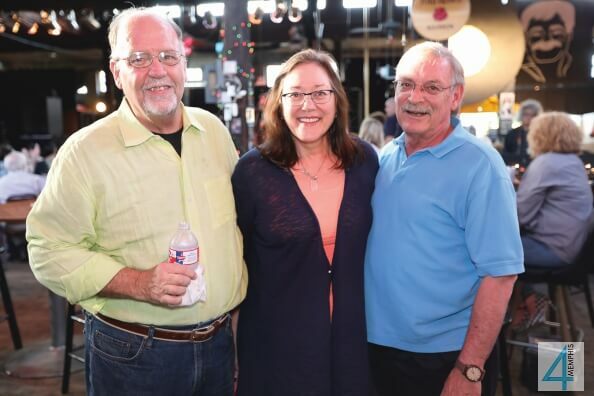 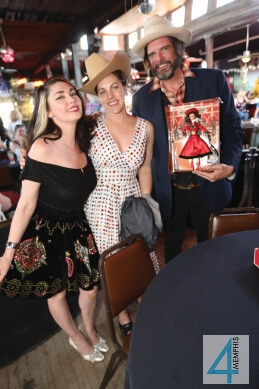 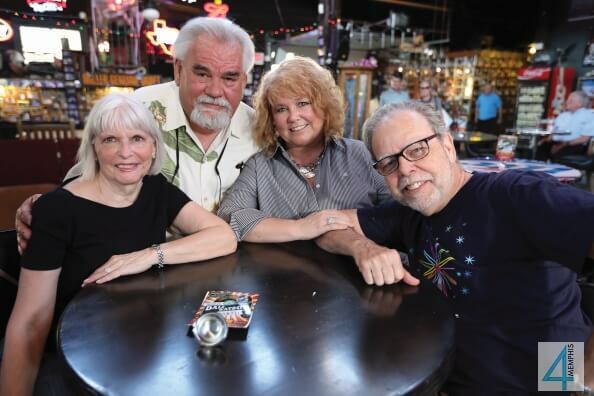 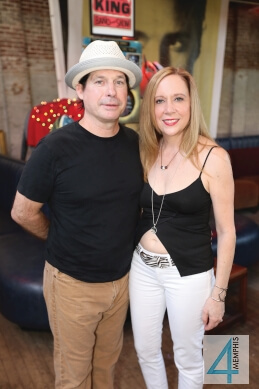 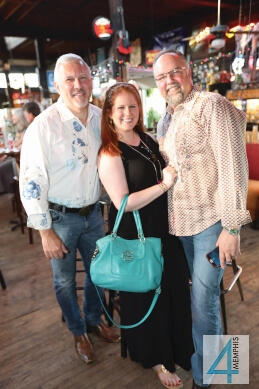 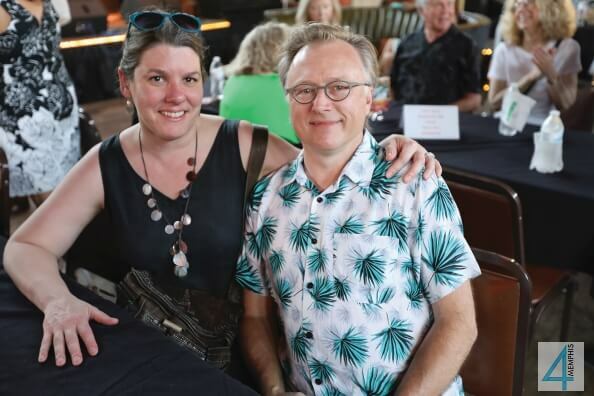 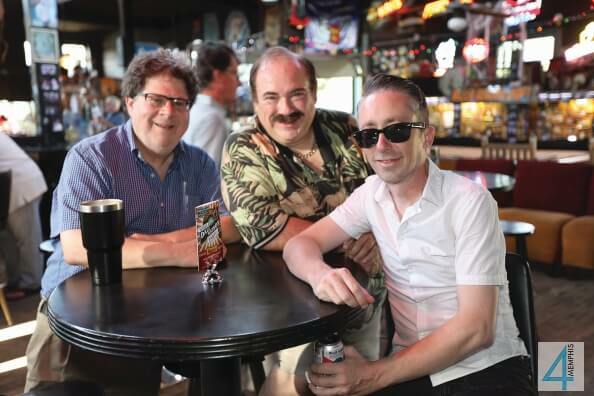 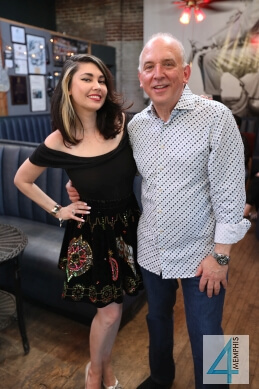 When Dale Watson decided to move his boots to Memphis, Hal Lansky, Rodney Polk, Dr. Susan Murrmann, Sharon Gray and Kris Kourdouvelis knew it was worthy of a big, music-filled party. 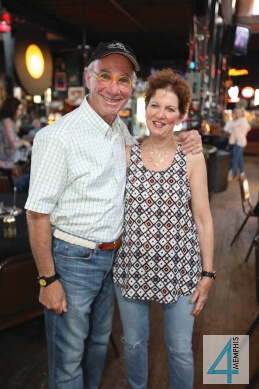 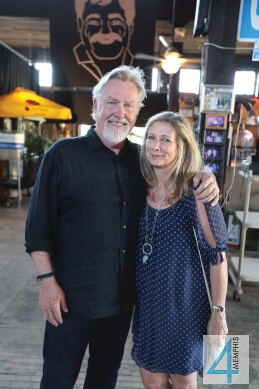 “Memphis has always tugged at my heart strings for years because of its rich musical history,” Dale said, “but on a recent visit a couple of years ago, I felt such a positive overall feeling of this town, from the people living here as well as the people visiting, that the pull of this town I couldn’t resist. 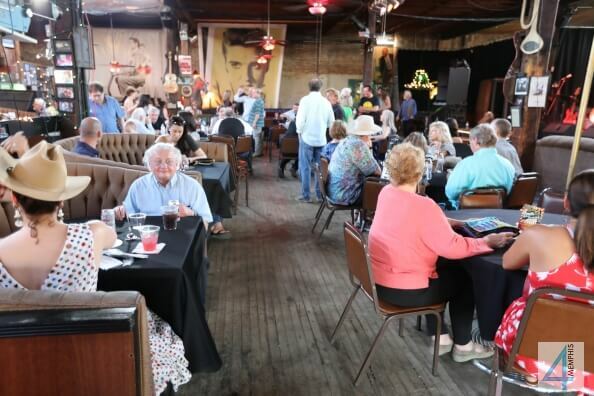 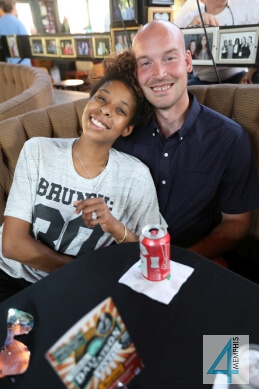 The music and the food helped! 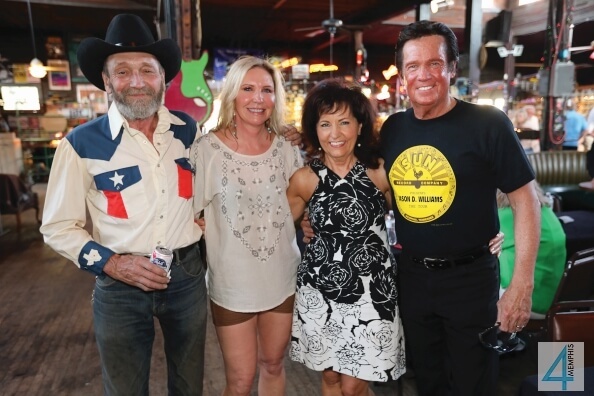 The party that they threw for my welcome certainly cemented my roots here!” Welcome Dale, and we look forward to seeing you performing around town!